Show off a piece of your New England Patriots pride with this New England Patriots Gillette Stadium Deluxe Framed Posters. 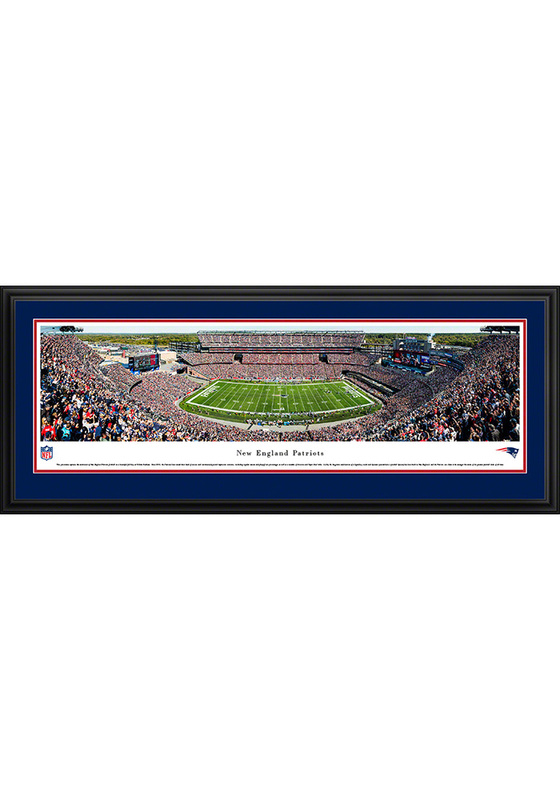 This Framed Posters features a panoramic picture of Gillette Stadium from the 50 yard line. Go Patriots!